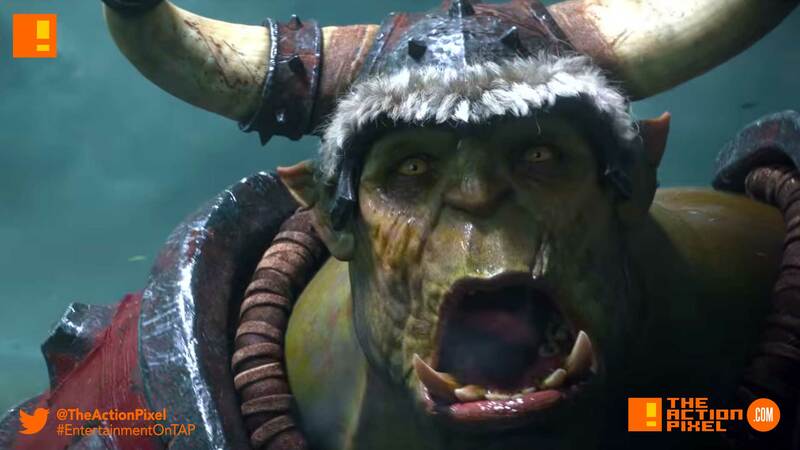 The past is reforged in the cinematic trailer for Blizzard's "Warcraft III: Reforged"
There has been some criticism however, with an ex-Blizzard employee saying that Blizzard doesn’t understand the gaming fan anymore. But you’ll have to be the judge of that one. Are you for the rehasing of classics or do you want to see something new from Warcraft?